Whether you’re a gardening pro or an enthusiastic novice, there are a few things you should be aware of to help reduce your risk of injury. The latest post from First Strike Electrical discusses electrical safety in the garden and top tips to ensure you stay safe come rain or shine. There’s no doubt about it, water and electricity don’t mix. 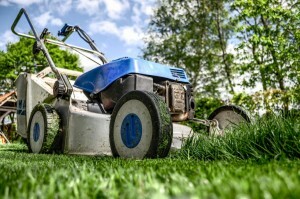 Whilst it may be obvious not to begin mowing your lawn whilst it is raining, you should also be aware not to begin doing any such chores that involve electricity when there is dew on the lawn. 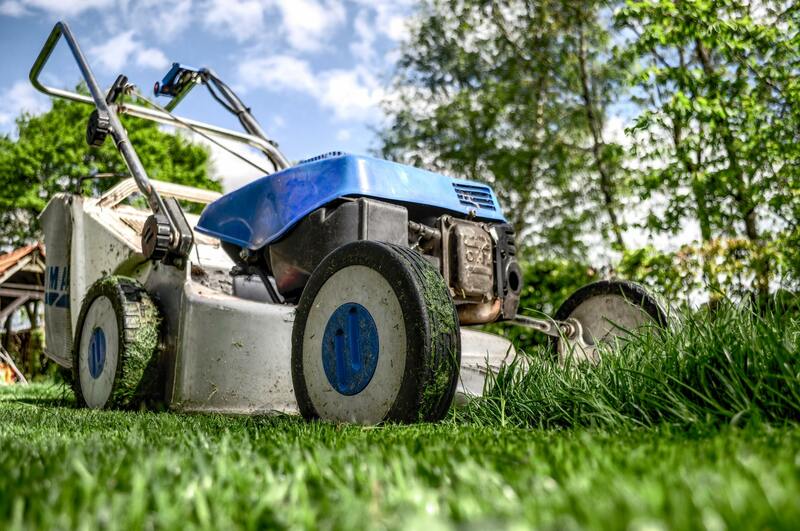 Should you begin using electrical equipment to cut the grass or de-weed whilst the ground is damp or wet, you will not only run the risk of ruining your lawn, you may also be at risk of damaging your equipment or getting an electric shock. If you have plugged electrical equipment in to use in your garden, there is always the risk of tripping on the cable or getting caught in it and hurting yourself on the equipment. Cables for outdoor equipment can be very long, so in order to keep them from tangling, you may hold the unneeded lengths in your hand as you hold the mower. At all times you should be aware of where the remaining cable is on the ground and avoid using your equipment close to it. Whilst you may be raring to get outside and use your new electrical gardening equipment, it is important that you take appropriate precautions. Make sure not to overload your plug sockets or have multiple pieces of equipment out at any one time, helping to keep the space clear and safe to walk around. Never leave your equipment unattended whilst it is running and always wear closed-toe shoes (not sandals) when using gardening equipment to protect your feet. Here at First Strike Electrical, we are an NICEIC Registered and Approved Contractor. We pride ourselves on the quality of our work and take on small domestic jobs, as well as large commercial projects. If you need a reliable technician, call today on 0203 633 4536 or send your enquiry through to our online contact form. Why Are Your Bulbs Going Out Quickly?